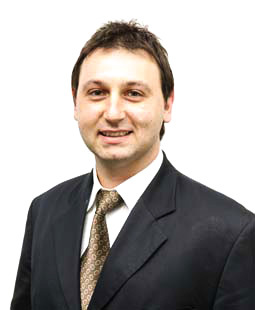 Commencing with myFootDr podiatry centres back in 2005 as a graduate from Queensland University of Technology, Glen has shown a clinical excellence in all aspects of podiatry including biomechanics, sports injuries, post-surgical recovery, general and diabetic foot care and assessments. Glen also enjoys attending local and national seminars and conferences furthering his continuing education and clinical development. He also participates in supervising current podiatry students gaining them valuable experience prior to commencing their professional careers. Future goals include promoting and broadening the awareness of podiatry within the medical and allied healthcare network through the expansion of myFootDr podiatry centres. Glen’s external interests include following his beloved Broncos rugby league team, social golf and furthering his cooking skills.